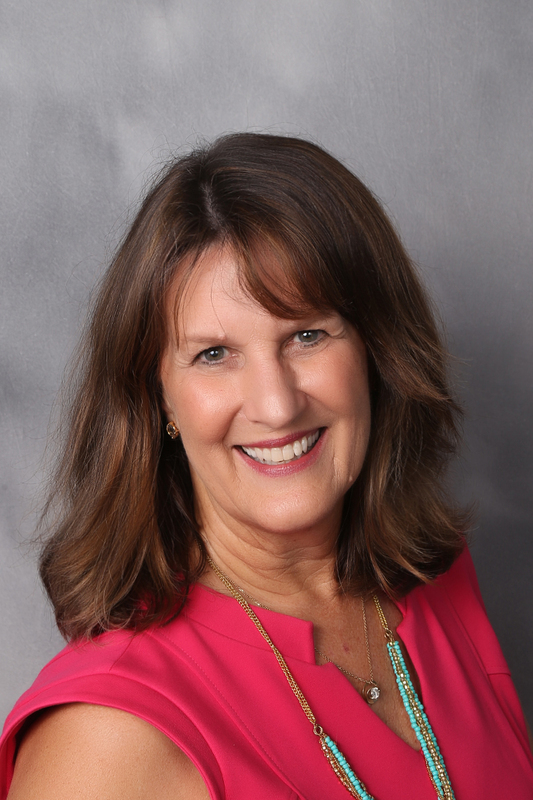 Beverly is a compelling speaker, visionary leader and insightful business coach – gifted at stimulating vision and raising the EQ (Emotional Quotient) of business teams and organizations. Beverly has a proven track record of implementing strategies that replace “dysfunction” with “FUNctional productivity”. She is masterful at imparting the happiness advantage to those she works with messages that motivate and inspire. As a natural diplomat, conflict resolution flows from who she is and has contributed to reduced employee turnover and a harmonious environment in many organizations. Beverly is a Master Communicator with extensive experience in online and off-line marketing. She teaches Social Media and Internet Marketing Strategies. 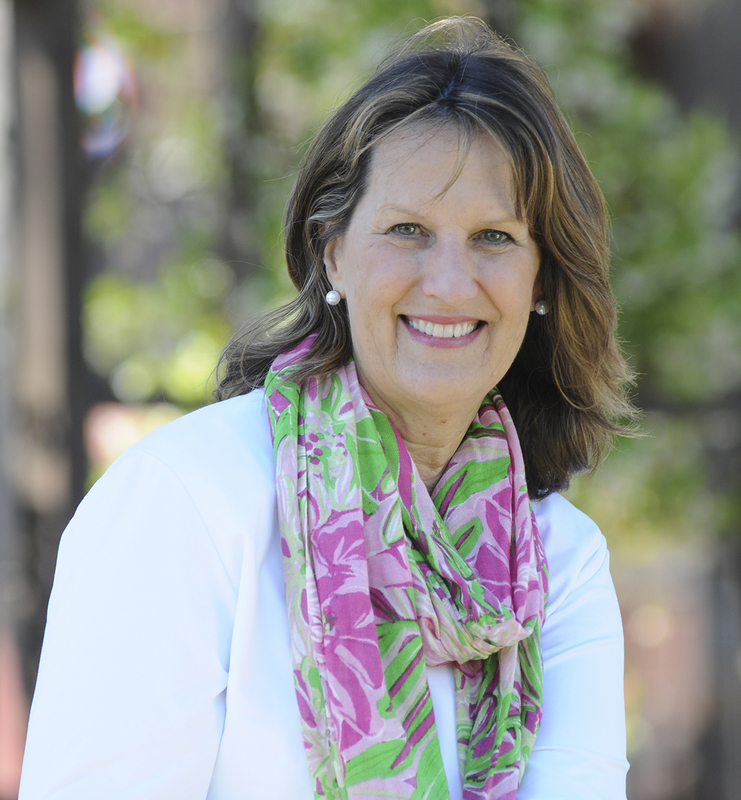 Over the past few decades, Beverly has owned numerous businesses, including a Health Counseling Center, a Software Development Firm and a Nutritional Products Company. She has taught as an adjunct professor at Tallahassee State College and Gulf Coast State College. She has delivered thousands of hours of training to hundreds of associations and organizations. She received certification as a Business Coach through the Rainforest Business Institute. 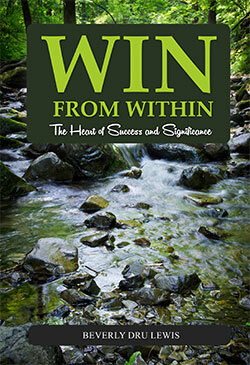 Her book, Win From Within: The Heart of Success and Significance was written as a result of 35 years of work with over 10,000 professionals, in-depth research on leadership, communication, and lessons from her entrepreneurial ventures. Beverly is passionate about helping you define success on your terms, release creativity and grow your career – all while staying true to your core values. Beverly is a native Floridian. She has been married for 39 years and has 3 adult children and 5 amazing grandchildren.